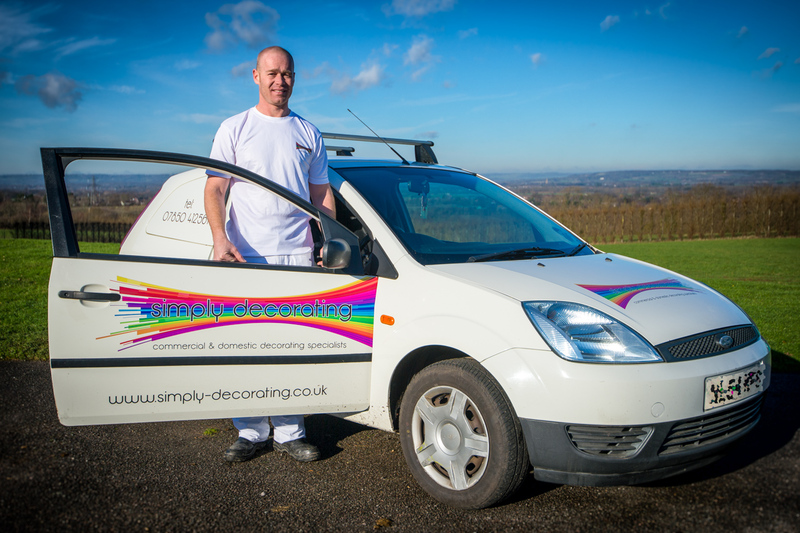 Unlike some big companies, who can be impersonal and distant, when you hire Simply Decorating, you are hiring me. I promise to be courteous, respectful of your property, honest, and as tidy as possible. 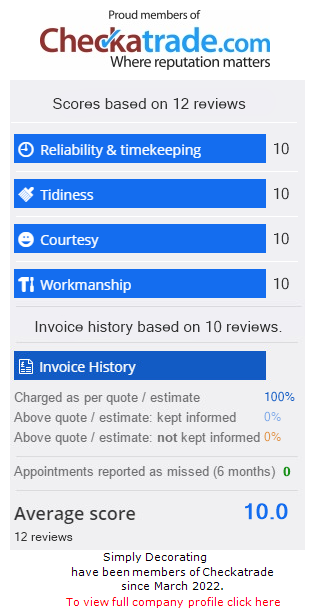 I will give you a very competitive quotation and I will complete the work in the shortest time possible and to the highest standards.